Home, sweet, home? Not always. Sometimes, it goes sour. Our busy lives leave little time to clean thoroughly. Still, any freshening does wonders for the eye and mind. “Freshening up,” delivers a sense of calm and order to homes, says Elizabeth Goldsmith, professor of family resource management at Florida State University and author of Green Cleaning for Dummies. A solution of baking soda and water cleans sinks. Remove tannin stains (red wine, coffee, tea, juices, ketchup, soft drinks) by blotting with club soda. A mixture of salt and baking soda clears drains. A paste of water and baking soda or cornstarch removes greasy oven stains. 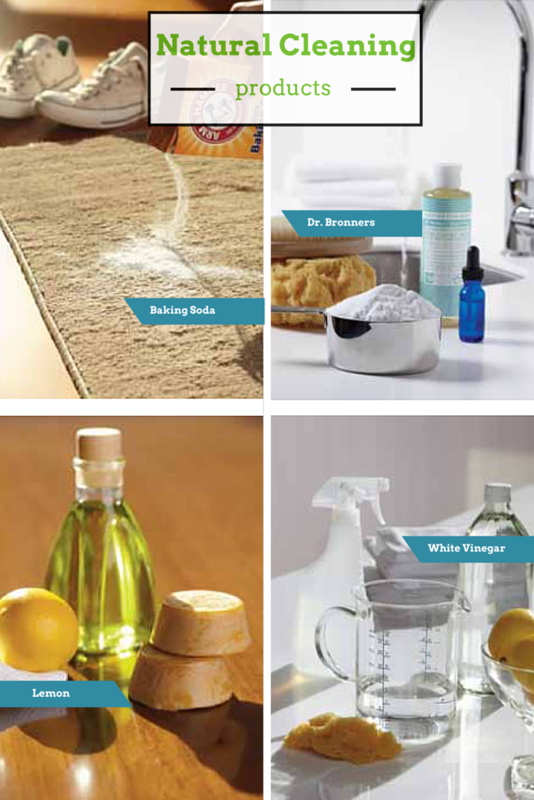 A dusting of baking soda absorbs odors from rugs, carpet, even running shoes. Fresh grapefruit cuts grease in garbage disposals. For sparkling windows and glass surfaces, use a solution of warm water and vinegar in a spray bottle. Taylor urges consumers to check with the product manufacturer when in doubt. Many universities with domestic-science departments and extension services offer excellent resources of online information on household cleaning. When time is scarce Goldsmith recommends focusing on the area people notice first. In the kitchen, start with counters, the refrigerator and range. Polish the doors and handles. Remove stains from sinks, polish faucets and keep counters clutter-free. In the living room, concentrate on the sofa. Remove pillows, re fluff and air them outside. Vacuum all surfaces including corners. Open doors and windows. Shake drapes and dust blinds. In the bedroom, strip the bed and move it away from the wall. Dust and vacuum all surfaces and open windows before relocating furniture. In the bathroom, target shiny surfaces such as mirrors, faucets, toilet (inside and out) and shower/tub. Rub mirrors and glass surfaces with a vinegar/warm water solution. The vinegar odor dissipates in hours. 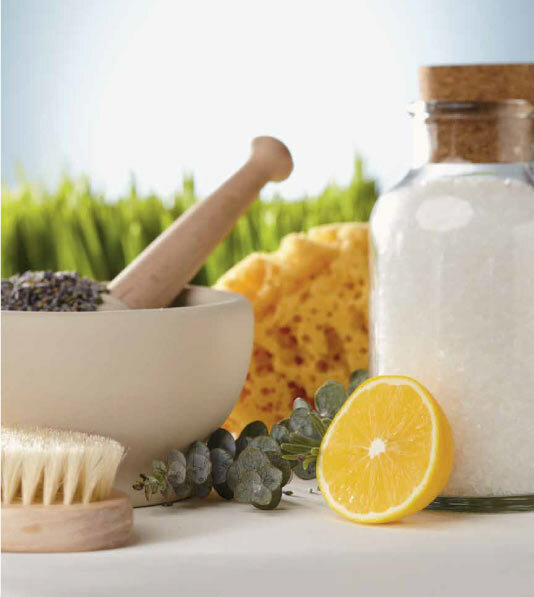 If aroma is critical, add essential oils (peppermint, lemon, lavender, eucalyptus) to scent solutions. Remove stains from tile grout with a paste of water and baking soda. Let it dry, then scrub with a toothbrush.